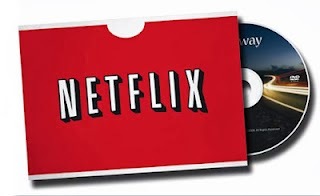 As if Netflix knew Christamas is one of the bigger binge-watching seasons of the year, they made sure to release so good stuff right at the beginning of the December. Check out four of my picks below. 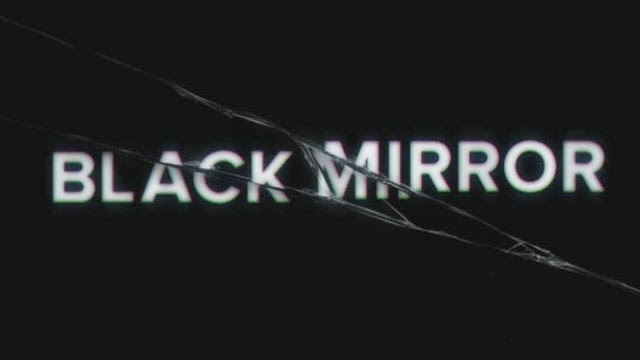 I hate to get super hipster up in here, but now that this UK technophobic show has come out on Netflix, all of the blogs and sites are freaking out about it. But you know, Jonesy and I reviewed and love this almost 2 years ago here (beware of spoilers for S1). Regardless, it is a show that you should definitely watch. The stories are amazingly well-written as modern allegory for our addition to technology and it harkens back to old-school sci-fi that was more about robots. There's only 6 episodes per season, but it's worth your whole Saturday to catch up. This movie came and went with very little fanfare and it's a shame because it's one of the more beautiful and interesting science fiction movies. 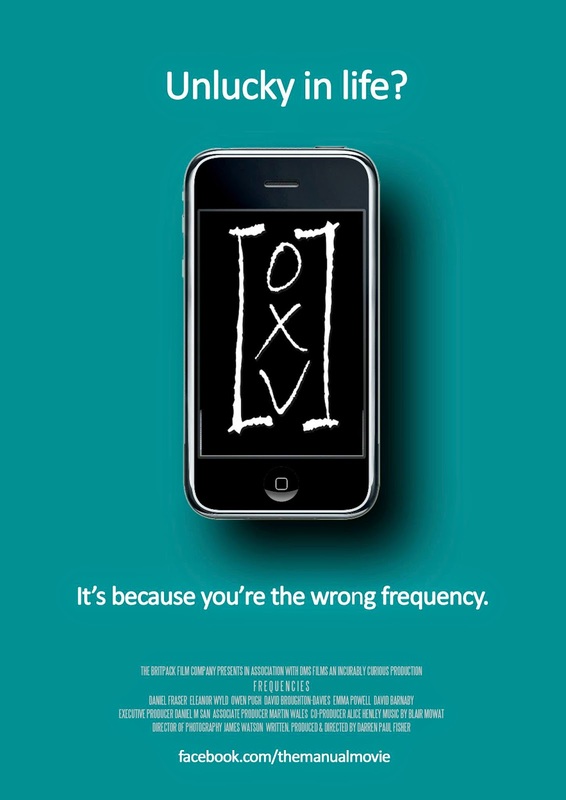 In this world, your "frequency" determines your place in society. This being a romance, it deals with man of lower frequency falling in love with a woman of higher frequency. I reviewed it here when it came out and was a fan of it. 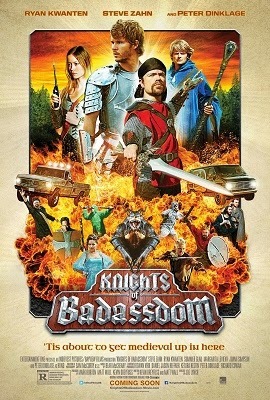 This LARP comedy by director Joe Lynch had a really messed up production and release story that seemed to voershadow the actual movie. Thankfully the movie is both hilarious, dark, and a little violent even if it relies on a lot of common comedy tropes. Finally, we have this romantic dark comedy has a really weird premise that speaks volumes about relationships. I don't want to talk about it much because the surprises are part of the fun of this movie. 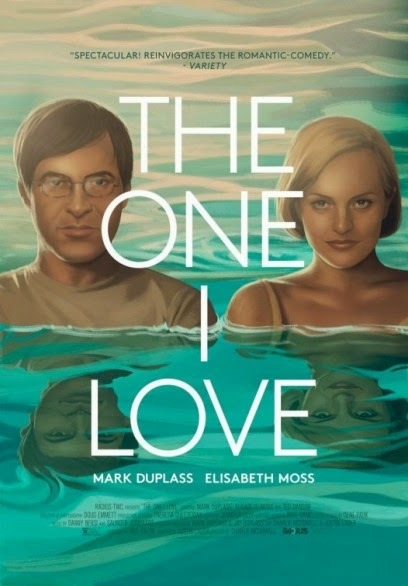 Just know that as 2 of the 3 people in this movie, Mark Duplass and Elizabeth Moss are so insanely charming and have great chemistry. I reviewed this during this year's DIFF here.